You probably think you’ve see crystalline, cyan waters before, but we can confidently tell you that you’ve never seen waters quite like those of Danzante Bay in Loreto. The Sea of Cortez is known across the world as being a kind of natural aquarium; a place where you can see a huge number of stunning marine species in one place, but it’s also one of the only places deserving of the description “pristine”. The Islands of Loreto, which are found in the Sea of Cortez, are stunningly beautiful, too, and match the untouched splendour of the sea perfectly. In fact the whole arrangement, lush tropical islands framed by glittering waters and lofty mountains, is so stunning that you might find yourself asking if it’s even real. The ideal espoused by the Villagroup is to introduce uncommonly beautiful and luxurious resorts to the most exotic and special places on this earth. The Villa del Palmar resort found in Loreto is a stunning success; the developers spared no expense in making this the most sumptuous and gorgeous resort on the islands. 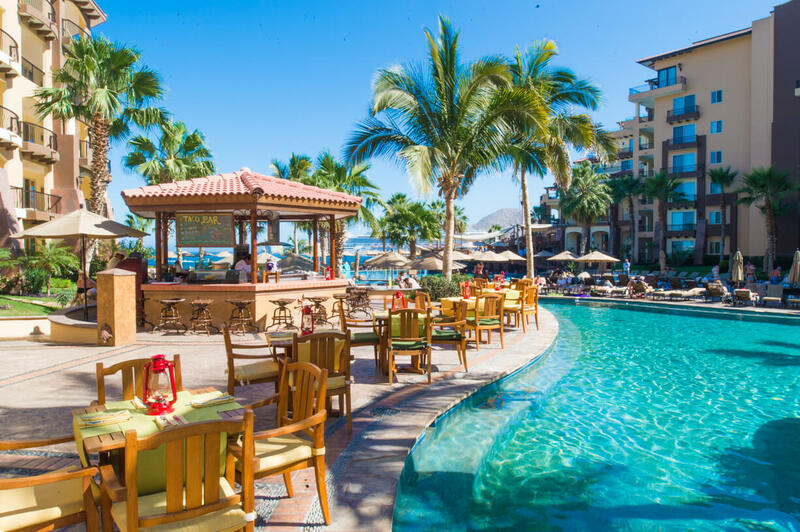 The Villagroup’s Villa del Palmar Loreto has a beautiful swimming pool, full lobby, one fine dining a la carte restaurant and two other restaurants to choose from as well as 181 Villas. 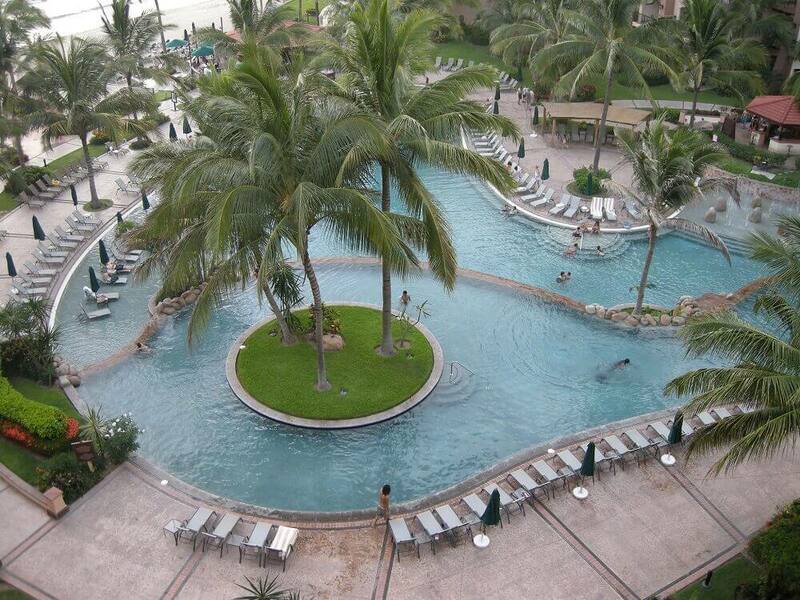 There’s even a Golf Course to enjoy and a heavenly spa. The Villa del Palmar resort in Loreto also recognizes that your pets are your very best friends, and as such the Loreto resort will now accept your furry friends should you wish to bring them along on vacation with you! After all no-one enjoys a game of beach Frisbee as much as your dog. 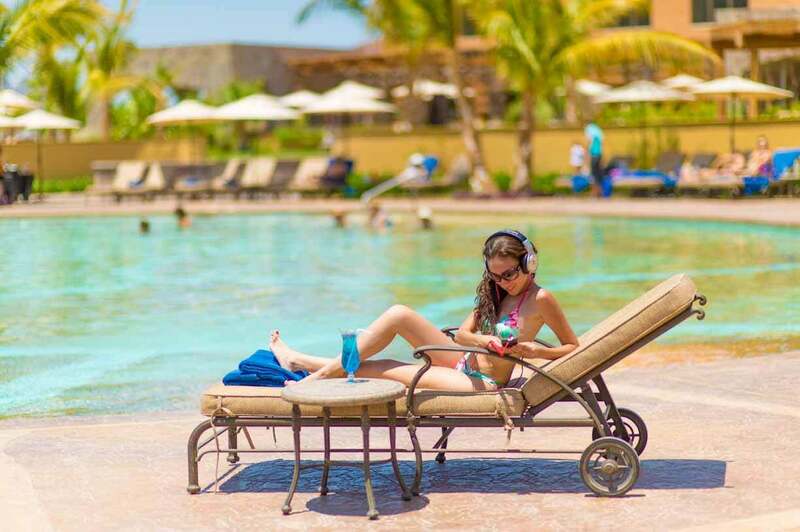 As the Villa del Palmar Loreto is a Villagroup resort you can be sure that you’ll get the very best service, hospitality and facilities on offer. Plus the views are just too good to be true; honestly you will find yourself wondering if you’re even awake at times.